Home / Lens Team / Dear Facebook Employees Don’t Buy a Burner Phone, Use Our Alias Service! 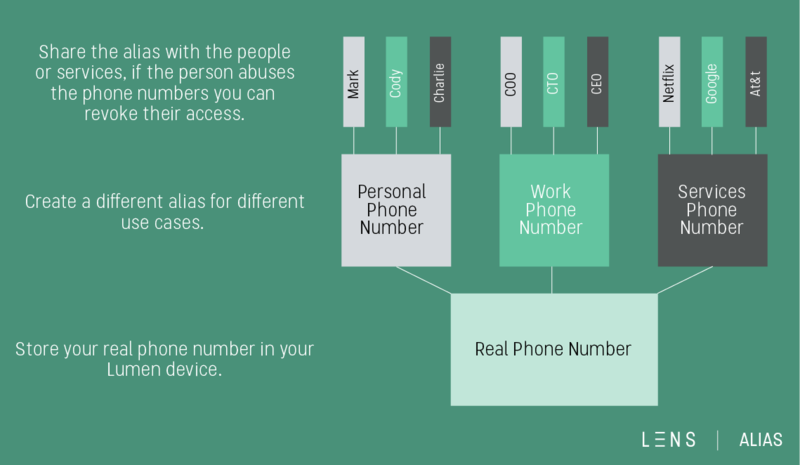 Dear Facebook Employees Don’t Buy a Burner Phone, Use Our Alias Service! I read a BuzzFeed article the a few days ago named Mark Zuckerberg’s Biggest Problem: Internal Tensions At Facebook Are Boiling Over. One of the things that really interested me about the article is the fact that Facebook employees are so worried that Facebook is tracking their phones they’re buying burner phones so they can talk bad about the company to the press and other employees within the company. I think we could all learn a thing or to about company culture from Facebook, kidding. This one goes out to the Facebook employees that are buying burner phones, you don’t need to! If you’re interested you can become an early adopter of our product, we have an alias service that will allow you to create a burner number, the number is hosted a device that exist on a peer-to-peer network so you’d be safe from your own company. Even if you’re not a Facebook employee and are interested in this type of service we have our early adopter program open right now and we are taking applicants. If you would like to apply you can reach out to me directly at my public Lens http://publiclens.mylens.io/#kyleguin or apply on our website https://mylens.io/pages/contact-us.